The boys are back in town! The baseball Pioneers have returned to the diamond for the 2016 season, ready to capitalize on the progress made last season and on the arrival of 20 rookies. As of March 1, the team is 6-7, and 2-1 in Northwest Conference play. What does the rest of the season hold for the Pios, as they work their way through the NWC? The underclassmen have proved to be a boon for the squad. Connor Eggleston ’18 currently leads the team in RBI with 11, while Cooper Larson ’19 leads all underclassmen with a .371 batting average. Spencer Gutterman ’18 and Larson lead the first- and second-year athletes with on-base percentages of .500 and .456, respectively. Underclassmen have also done well on the mound. Nathan Klein ’19 leads the first-years in ERA with 2.91 in 21.2 innings pitched, and leads the entire team in strikeouts per game with 6.23. Klein isn’t the only standout rookie pitcher, as Robert Reaser ‘’19 has built up a 3.98 ERA over 10.2 innings. The veteran athletes have also improved upon their successes from previous years. Akira Abderrahman ’17 and Nick Lockwood ’17 lead the team in batting average (with a minimum of 20 at-bats) with .400 and .371 averages, respectively. Abderrahman also leads the team in on-base percentage with .514. Ben Beck ’17 leads the team with three stolen bases, and Drake Gilliland ’17 has three saves. The Pios have put these improvements to good use throughout February. The team’s 6-7 record over the past month has been their best start in over a decade. The team swept Whitman College in their first home series and took a three-game weekend series against Puget Sound on the road. Even though the team went 1-3 against Bates and Whittier in their Whittier, California road trip, they still scored 28 runs, and saw quality pitching performances in their win against Bates (Klein went six innings, with four strikeouts and two earned runs, while Blake Howell ’16 put up three shutout innings). The offense also kept up over the road trip. The team hit .314 in their win against Bates College, and 0.277 in the three losses. The final game of the trip, against Whittier College, featured an impressive six-run ninth inning from the Pios. Starting on walks to Connor Sick ’17 and Jacob Burton ’17, the rally took hold when Michael Pangelinan ’19 hit a sacrifice groundout and Ryan Ericksen ’19 reached on a error, scoring Sick. Abderrahman then singled in Burton, and Christian Macdonald ’16 walked. The rally reached its cresendo when Lockwood hit a grand slam, plating all of the runners. Even though the Pios still lost, they put up an impressive fight. With February behind them, the team hopes to continue their hot streak into March. Their first home series of the month will be this weekend, against Linfield (9-5, 3-3 in conference). The team will play a slate of conference opponents until Spring Break (Whitworth College, Pacific University (Ore.) and Willamette University), at which point they’ll go on a non-conference road trip to Tucson, Arizona for the Tucson Invitational on March 22 and 23. 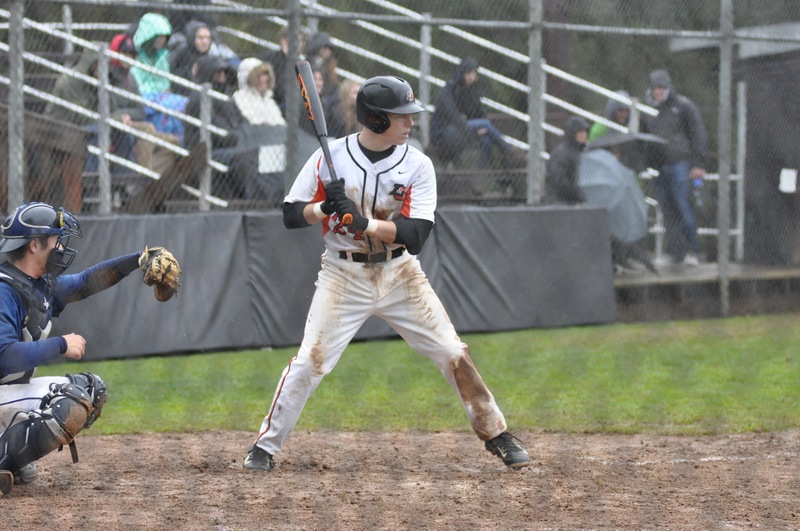 This looks to be a breakout season for the baseball Pios, as they prepare to make a strong statement in the NWC. Spotify: is it worth it?